Choti Harad offers a plethora of benefits for your body. You can take it in any form that suits your taste. So, start treating your health with this one of the most useful herbs. Choti harad is also a rejuvenating herb, which has many benefits to the health. It has taken from the Combretaceae family. There are different types of Harad available in the market. 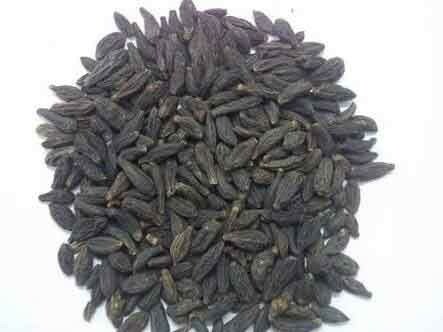 It is found in North India in an abundant form. Choti harad contains 18 amino acids, shikimik, phosphoric, succinic and tannin. Choti harad can be used in different forms, like powder, oil and a lot more. A person can prepare its paste and then eat it, if he is suffering from bowels. In the boiled or steamed form, it turns into absorbent, which is beneficial in syndrome and malabsorption.